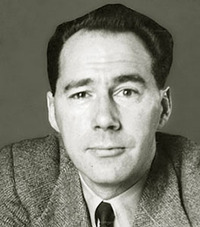 John Wyndham Parkes Lucas Beynon Harris was a British novelist who wrote under the name John Wyndham, although he had at least seven other pen names. 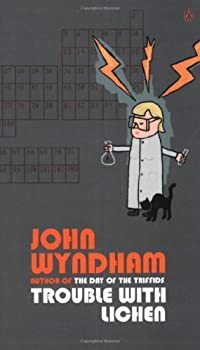 Wyndham began publishing stories in the early 1930s, often in American magazines, but did not really find his stride as a writer until he returned from serving for World War II. The War changed the world drastically, and it was now in the grips of nuclear apocalypse, a scenario that both terrified and fascinated Wyndam. 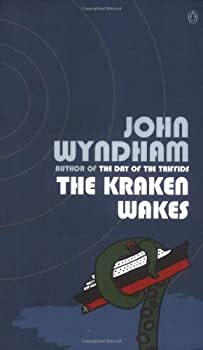 While Wyndham’s approach to writing is best classified as fantasy and science fiction, his work is often said to transcend both genre and category. 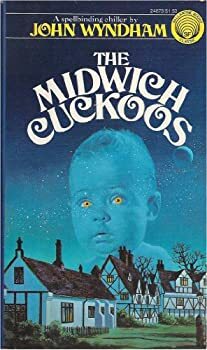 Both The Day of the Triffids and The Midwich Cuckoos (titled The Village of the Damned) were made into blockbuster movies. 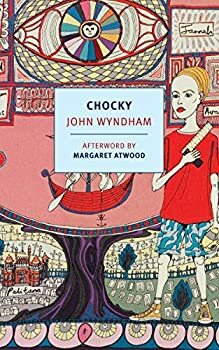 CLICK HERE FOR MORE WORKS BY JOHN WYNDHAM. Bill Masen wakes in a hospital with bandages over his eyes. Finally, he will be able to expose his eyes to light — if only a nurse or doctor would come to remove the bandages. Well, no one is left to help Bill because a gnarly comet has blinded every person that watched its lightshow. Bill removes his bandages, leaves the hospital, and learns that English civilization — perhaps human civilization — has collapsed due to mass blindness. 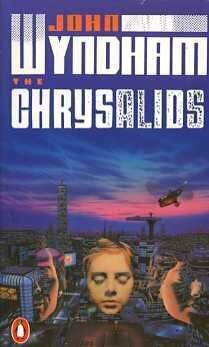 It’s no wonder that David dreams of a distant and wondrous city at night: life in the post-apocalyptic settlement, Waknuk, is difficult. Waknuk’s people are descended from the survivors of the Tribulation, which everyone knows was sent by God to punish the Old People. Though David and his community are lucky to have any land to live on, they must always guard against Deviations — in their crops, in their livestock, and in their children. Deviations are not made in God’s True Image. Children that, say, have six toes, have the Devil in them, so they are either destroyed or else sent to the Fringes after they are sterilized. Though these exiles may later return as raiders, life in Waknuk is — if not always peaceful — still much better than life in the Badlands. Midwich was just another quiet English town until the Dayout — when an invisible dome surrounds Midwich for one day. Afterward, all of the women discover that they are pregnant. Since not all of them are married (or sexually active), it soon becomes clear that these women are being used to bring strange creatures to life on Earth. 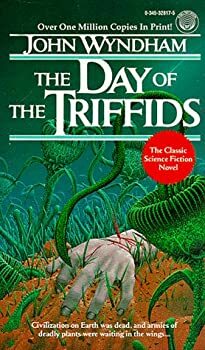 Published in 1960, John Wyndham’s Trouble with Lichen tells the story of Diana Brackley, a revolutionary, a feminist, and a scientist. I'm reviewing these films together because they're available in this handy double feature DVD. Village of the Damned is also available on Amazon Instant Video.